What beautiful designs you have! Just stunning! I was looking for tea cosies and your site came up. Thank you for sharing. I'm always so afraid to mix so many colors. Yours inspire me to try. Just gorgeous! This is a wonderful blog. I wonder if you sell the pattern that you have a picture of on your"About Me" section? 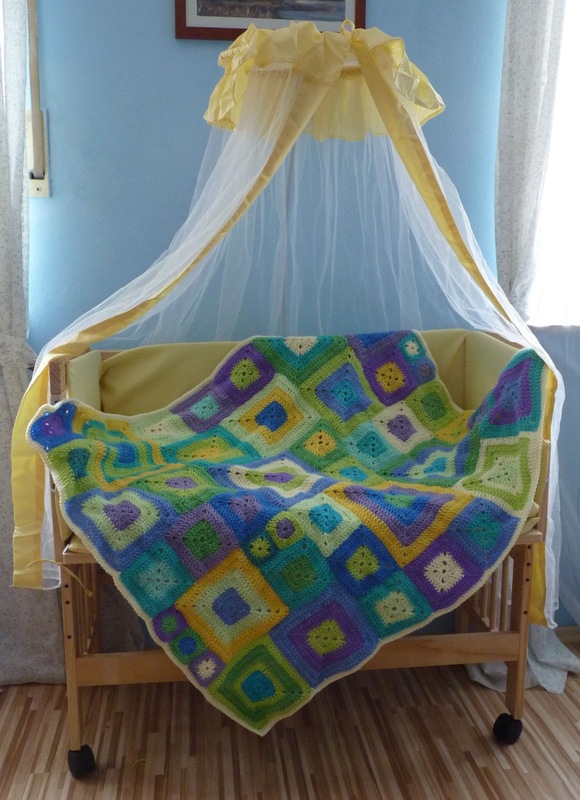 The picture at the very top is a slightly modified version of the Babette blanket. 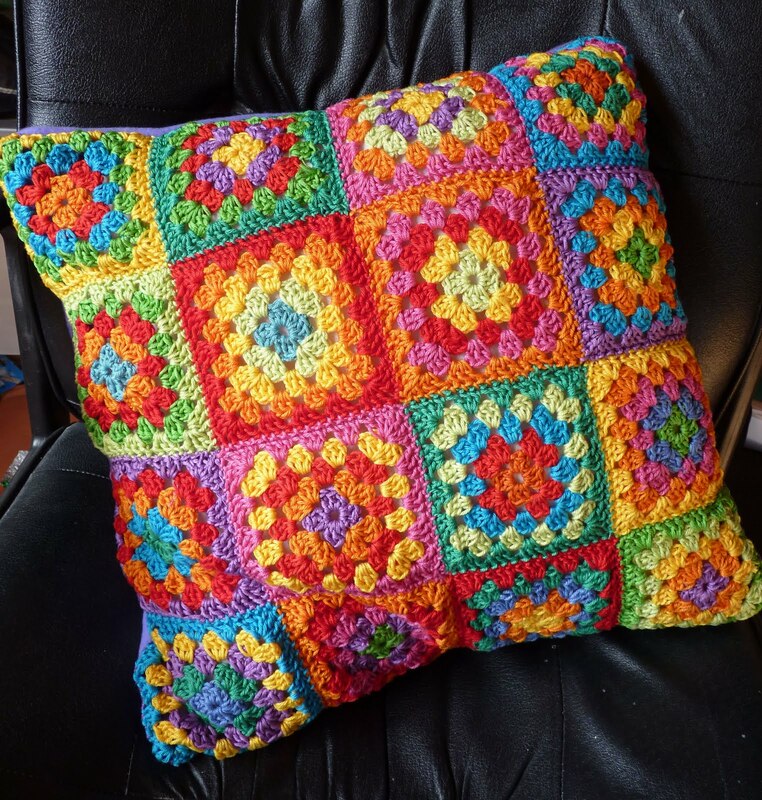 Here's a link to the original post it featured in, which includes a link to the pattern at the bottom. What a wonderful, colourful, inspirational post. Thank you for sharing, I especially love that blanket. Hello Vic - thank you so much for visiting and leaving these kind comments. As a confirmed crocheter who only in the last year or two took up the pointy sticks, I can only recommend becoming "bi-craftual": I've really enjoyed re-learning how to knit and it's lovely to have two soothing crafts to fall back on instead of just one. 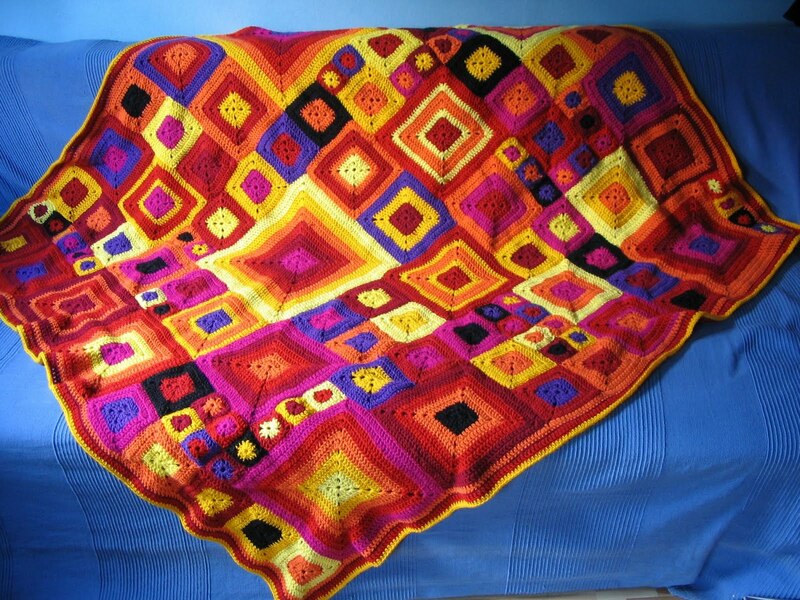 I really LOVE the Réalta afghan, and would like to purchase it, but I do not work with PayPal (having bad experience). Is it possible for my to transfer the money - pattern and postage - to your bank? Will you please write me back? 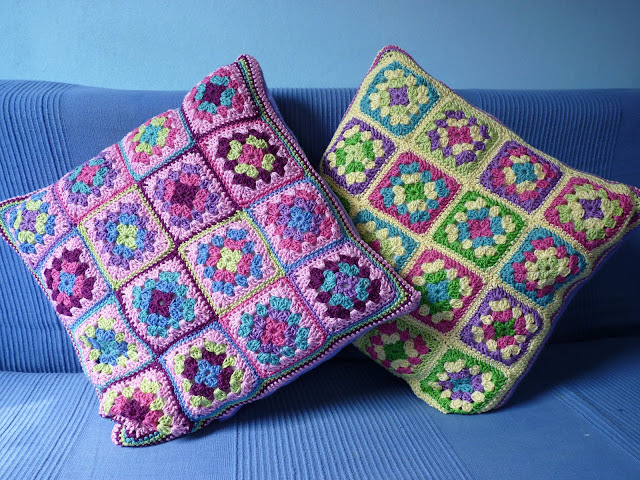 I hope this is possible, would love to make this afghan. 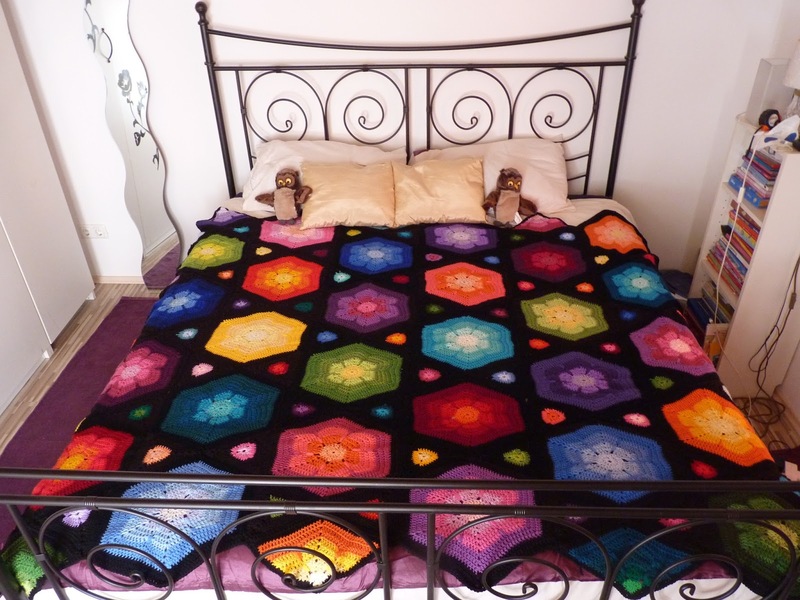 Love your blog - especially that gorgeous stained glass Flowers and Stars blanket. 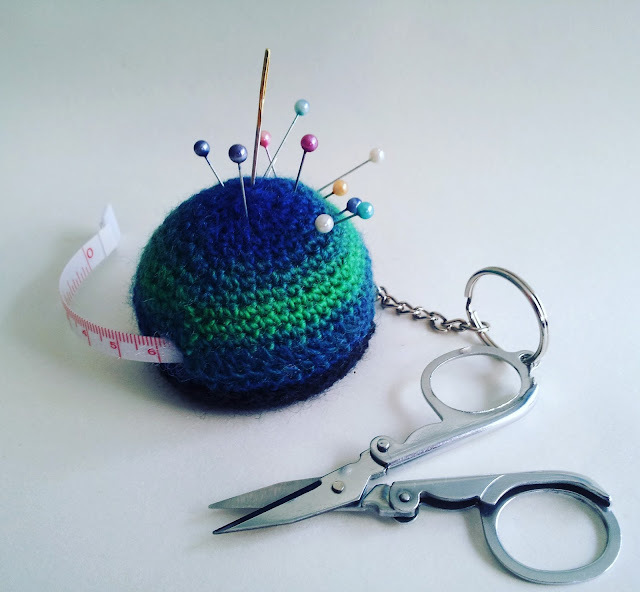 Plus your posts are often quite funny :) I will be adding your blog to my list of "craft blogs I love" on my own blog - maybe you want to come visit? I am very interested in your patterns. I really appreciated your picture tutorial on the Ribbon Afghan (that is where I started). From there, i have been perusing around looking at your other entries and enjoying your stories. 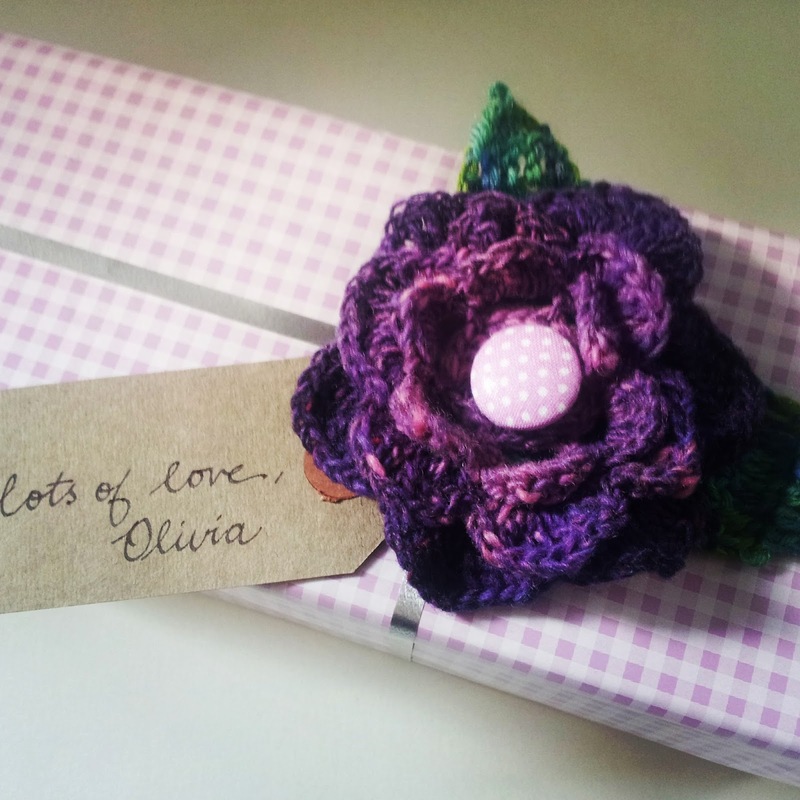 I to love to crochet and share my love with anyone who shows an inkling of interest. Tunisian has been my newest love and have introduced to my knitting crochet group. And yes, YouTube is great for learning crochet techniques, and all those very generous souls who creat those tutorials to spread the love. Thank you for your time writing this blog and spreading the love, too! I happened across your blog sort-of accidentally while wasting time on the internet, as you do ... and then proceeded to spend the rest of my evening browsing through years of your entries. Had a great laugh, for a start, looooved learning little bits and pieces about life as an expat in Bavaria (I'm an expat living in Britanny, so recognise some familiar feelings and observations, haha) ... and remain goggle-eyed at the sheer volume of gorgeous stuff you have created over the years! I (think) I have managed to sign-up to follow your blog, and look forward to many future reads (no pressure). I loved your pattern for Ribbon Afghan, I've started one but I need advice. I wanted to make afghan that was comfy and big enough to snuggle under. However, this one may be too big. At this point, it's as long as a queen bed. If I continue and make it proportionate, it will be quite large. Should I continue, or start over? 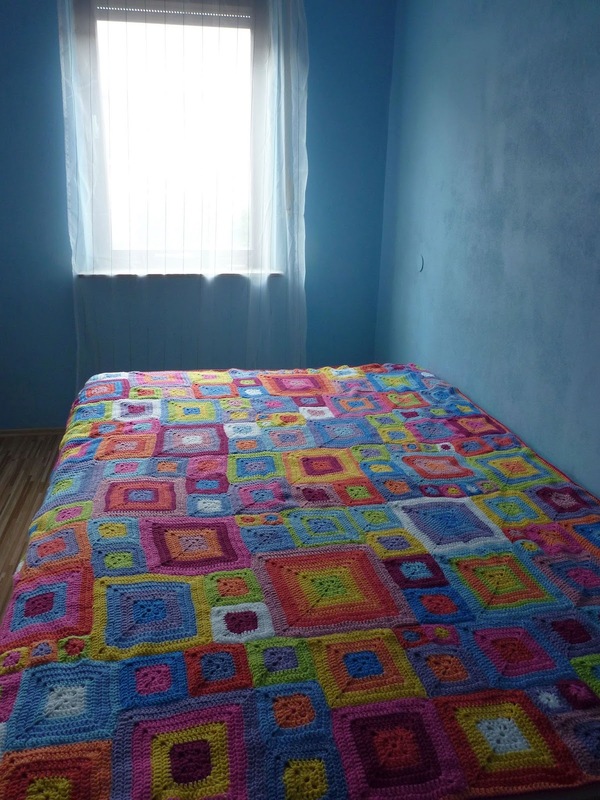 I'm a big fan of your work and I actually just finished crocheting the realtá afghan and I love it! 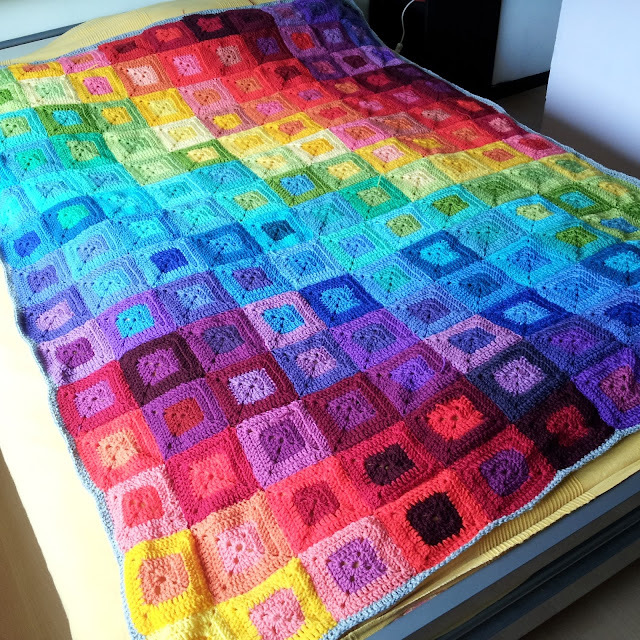 As my next project I would like to make the blanket the appears as the first picture on your blog cover. What would be the pattern for that one? Do you have the color scheme too? Do you mean the blanket at the top of this page? 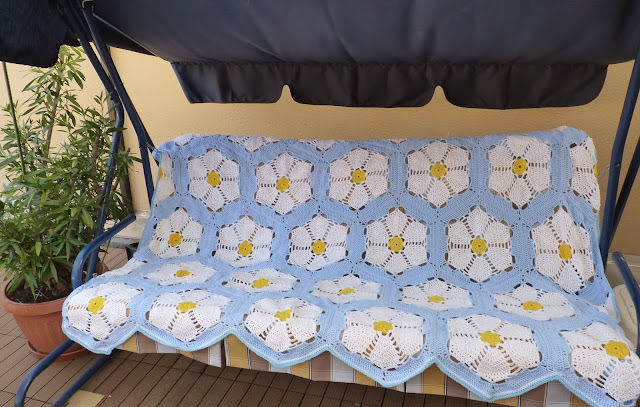 This pattern is called the Babette pattern and it's available from the Interweave store (http://www.interweavestore.com/babette-blanket). 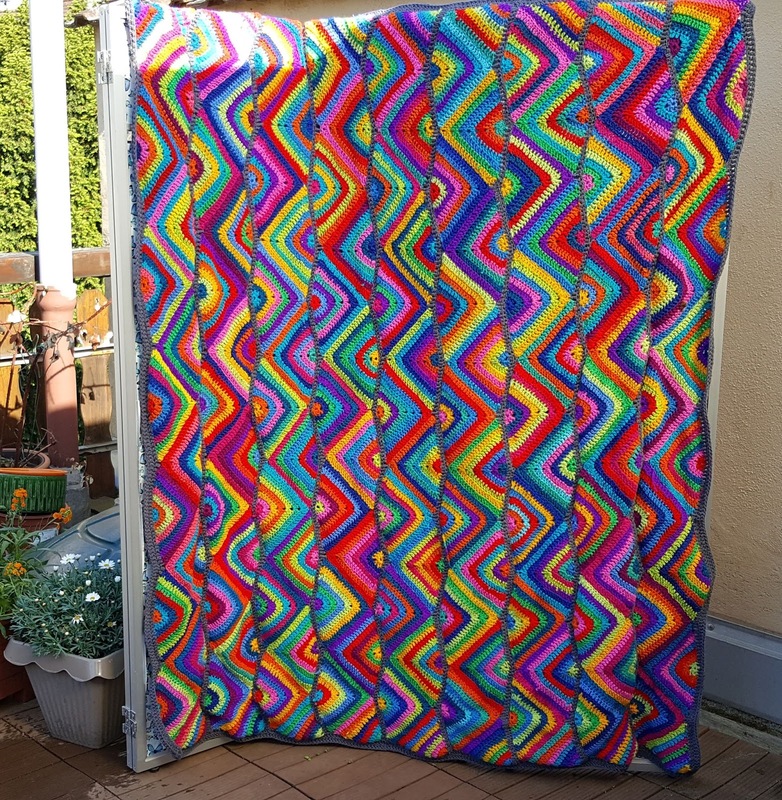 Alternatively you could try your hand at my Crazy Patchwork / Klimt blanket (http://gingerschatz.blogspot.de/2011/09/tutorial-crazy-patchwork-klimt-blankets.html), which looks quite similar but has less direction. I purchased stars and flowers but it's having difficulty with your account... can you check on your end? I'm really excited to try this gorgeous pattern!!! TIA!!! First of all: thank you for buying the pattern! In any case, I would appreciate it if you could tell me what kind of problem you're having in case it is actually on my end - perhaps I can help you out as well.